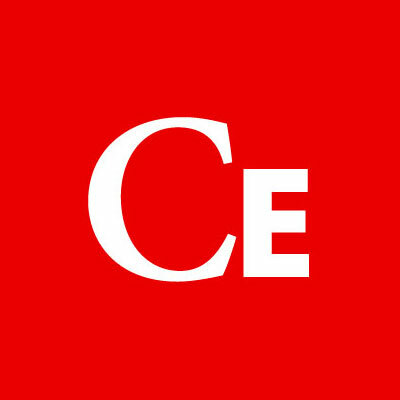 This article is from “The Apostles and their Times.” Click image to preview or order. When Jesus consecrated bread and wine and declared it to be his Body and Blood, he commanded his Apostles: “Do this in remembrance of me” (Luke 22:19). Thus he established, for all time, the model and source of communal life for his chaburah. The Acts of the Apostles presents the Church as such a communion: “And they devoted themselves to the apostles’ teaching and fellowship [koinonia], to the breaking of bread and the prayers” (Acts 2:42). 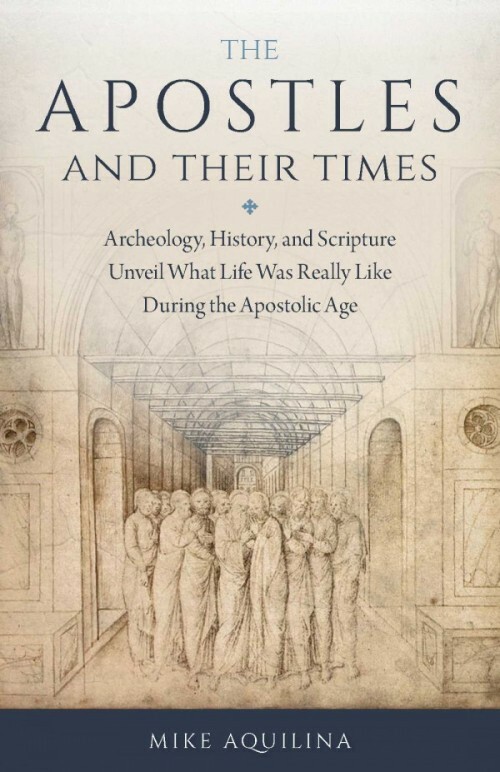 Editor’s note: This article is from a chapter in Apostles and Their Times: Archaeology, History, and Scripture Unveil What Life Was Really Like During the Apostolic Age, which is available from Sophia Institute Press.